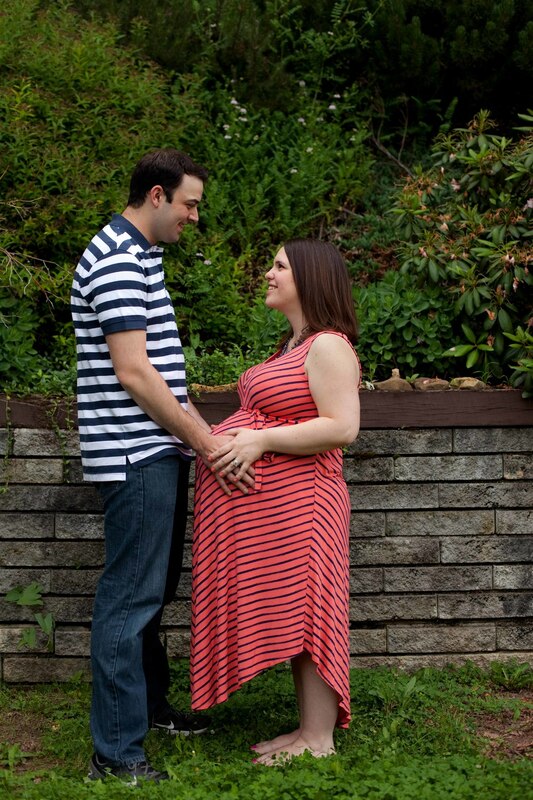 My new nephew should be arriving mid July, I am BEYOND excited. This week we took some photos of the soon to be growing family. Brooks got his first haircut for this shoot so he looked even cuter than normal. He helped end the shoot with major giggles as you can see. He is going to be such a great big brother. Baby T2 we can't wait to meet you!